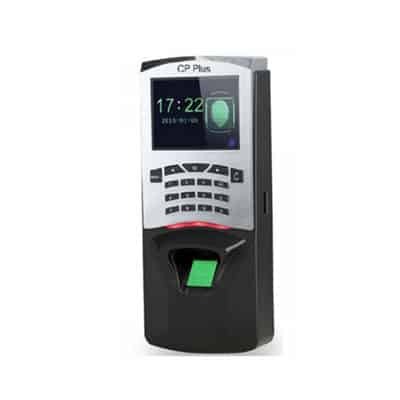 Please fill the following form to get in touch with our experts for CP PLUS Biometric Time Attendance Machine price in India and various other solutions. CP PLUS offers a one-stop shop for all your surveillance needs. Choose from a wide portfolio of products, including analog & IP cameras, body worn solutions, covert cameras, time & attendance solutions, home automation solutions, video door phones, and related accessories. As per the IHS Survey 2017, CP PLUS stands as the youngest and fastest brand to enter the club of Top 4 security companies in the world and Top 2 in Asia. We attribute our path-breaking success to our sound R&D initiatives, a wide portfolio of product and solutions, sensitivity towards our customers’ needs, and by delivering the best value propositions. 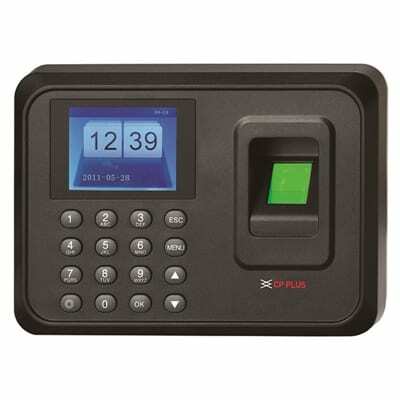 CP PLUS products pass stringent quality control tests and carry international certifications such as UL, CE, FCC, etc. Today CP PLUS’ wide portfolio of products and solutions are monitoring and securing millions of locations across the globe in diverse geographies, ranging from highly sensitive defense locations to government buildings to vital infrastructures, transportation, hotels, hospitals, educational institutes, and homes, with a highly satisfied customer base. That’s not all; our internationally recognized ISO certifications ensure that CP PLUS has the essential processes and systems in place to meet the most daunting and demanding requirements of the global security industry. In effect to constantly putting effort into establishing, implementing, maintaining and continually improving an information security management system, it has been recently ISO/IEC 27001:2013 certified. 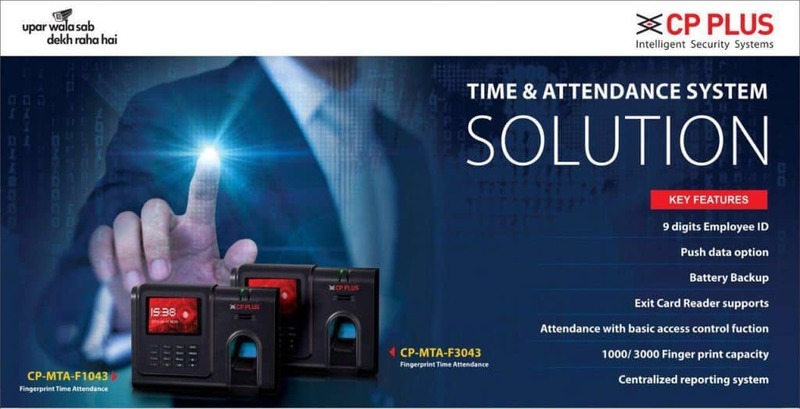 CP PLUS offers an extensive portfolio of the finest end-to-end imaging, intelligent analog and IP video surveillance equipment ranging from CCTV cameras, high-definition IP video surveillance cameras, Mobile DVRs, NAS, Encoders, Time & Attendance solutions, Video Door Phones, Digital Locks, Home Automation solutions, accessories, customized enterprise-level security systems and much more. CPPLUS products have been accredited with major international system certifications – ISO 9001, ISO 9001 2008, ISO 14001 2014, ISO 9001 2014, quality management system certification, UL, CE, FCC, RoHS, etc. 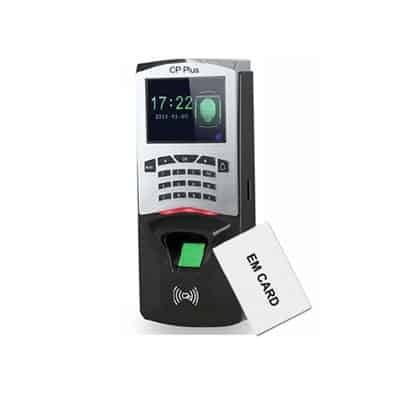 CP PLUS offers a broad range of products across the world for all the major sectors of the economy, such as retail, banking, public security, infrastructure, energy resources, transportation, commercial, industrial, etc. These awards are the acknowledgment of our strenuous and consistent endeavors to deliver excellence to all industry segments the best of services – in pre-sales, designing, logistics, sales, services, commissioning and technical support. They have reaffirmed our commitment and endeavor to ensure better and safe Planet.